In mid-2018, Astrid met with the Of Note team to discuss refreshing the online brand presence for her business ‘Beach Street Design’. Astrid knew exactly what she was looking for and needed Of Note’s help to bring her ideas to life. 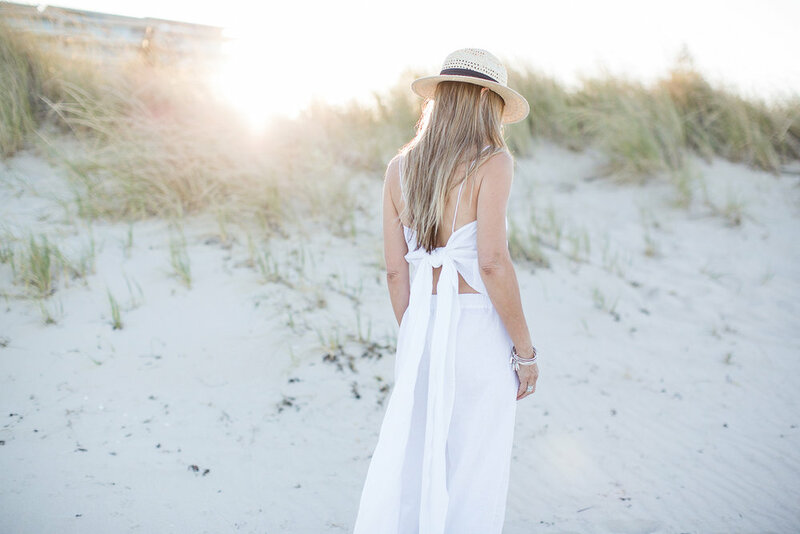 As a boutique fashion business, Astrid understood that potential clients are shopping and searching online more than ever before, and this meant a brand evolution was necessary for Beach Street Design to compete in the competitive fashion market. After our initial discussions in the West Perth studio, we agreed the solution for Astrid sat outside of our packages. We needed to develop a cost-effective branding solution without breaking the bank. We agreed that a fresh online presence, new photography and a targeted approach to social media including the development of a marketing strategy with one on one tutorial were needed; and so, we set on creating a proposal for Astrid that worked within her budget and time frame. To ensure our visions were aligned, our designers created a mood board to clearly identify the style for our online refresh and photo shoot. A clear style and aesthetic are essential to identify early in our planning and make sure we deliver a result that is on brief and in line with our client's requirements. Soft hues, blues, sandy shades and golden tones were incorporated to bring warmth to Beach Street Design’s online branding. Locations for the photoshoot were carefully selected to meet the requirement of our brand vision. Scarborough beach was chosen as our destination and an early morning shoot time confirmed to allow us time to capture the peace of the WA coastline in the morning. Sunrise gave natures glow and the beach lifestyle was captured in each frame. Using the natural environment including the dunes can provide a beautiful and classic backdrop. Astrid received her gallery of images for use on her website, social media and future promotions. We love working with someone who trusts our advice as much as Astrid does. Thanks to a clear brief and our collaboration on the mood board, we’re confident with the result we have achieved. We then spent some time refreshing Astrid’s Shopify ecommerce website as well as a one-on-one social media strategy and consultation with Grace to equip Astrid with the tools to market her business effectively online heron. To find out more about Of Note’s Packages, contact our team today.